Meet the Florence Victims Our Grant Recipients Saved! Hensley, a female Lab-mix puppy, was found in Pender County, N.C., by the Asheville-based Brother Wolf Animal Rescue. Here’s an update on how the adoption groups who received Petfinder Foundation Disaster Grants are helping pets impacted by Hurricane Florence. 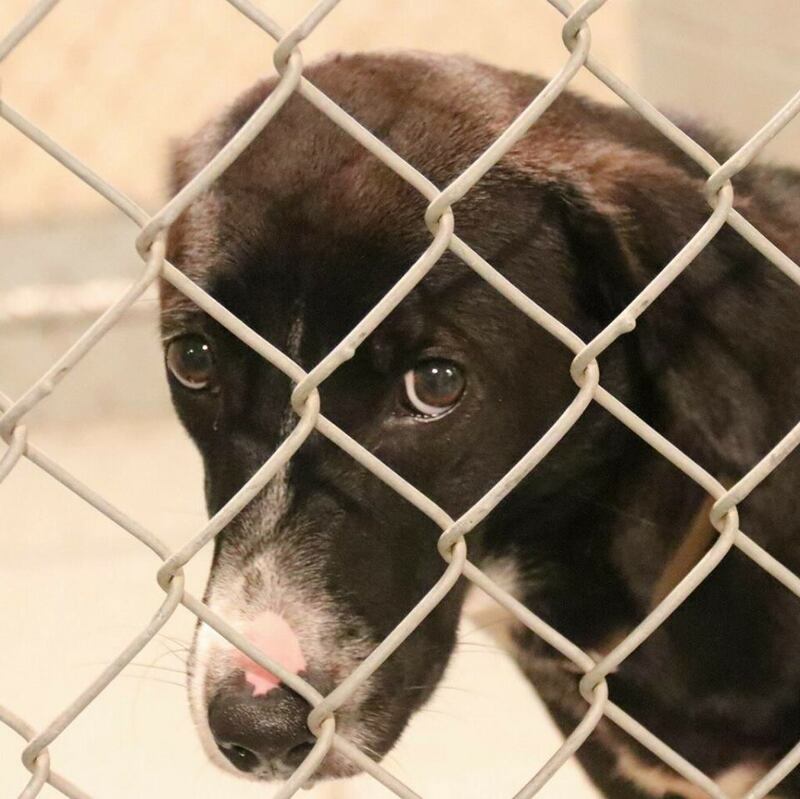 We granted $2,500 to Peak Lab Rescue in Apex, N.C., which has rescued more than 100 dogs from Florence, including 48 dogs pulled before the storm at the request of shelters facing closure, as well as pets still being rescued from affected areas on an ongoing basis. 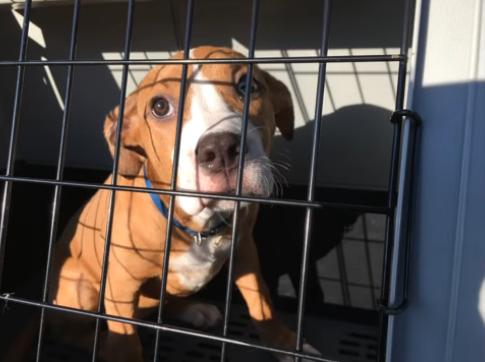 The group also transported 42 dogs and 40 cats to safety from the Carteret County Humane Society in Newport, N.C., after it was partially destroyed by Florence. 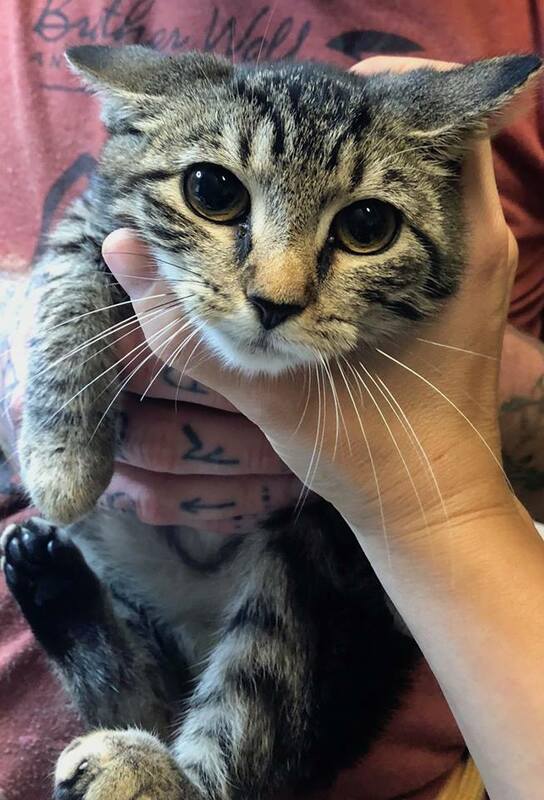 Larkin, a 3-month-old kitten, was found by Brother Wolf in Pender County, N.C.
We granted $2,000 to Brother Wolf Animal Rescue in Asheville, N.C., which rescued and/or provided care to around 250 animals before and after Hurricane Florence. Brother Wolf evacuated animals from shelters in Harnett County, N.C., and Horry and Fairfield Counties in South Carolina, transporting them to 10 rescue partners New York State and Fort Myers, Fla. Brother Wolf also sent its Rapid Response team to rescue stray, lost and abandoned animals from the floodwaters in Warsaw, N.C. The pets rescued included a tiny 4-week-old kitten found screaming for help atop a floating pile of debris; two dogs, one of them completely blind, who’d been abandoned in one-foot-deep freezing water inside their home; and four cats whose elderly owners had been forced to evacuate without them and were desperate to get them back. We also granted $1,500 to Operation Paws for Homes in Alexandria, Va., which transported animals from rural North and South Carolina shelters. 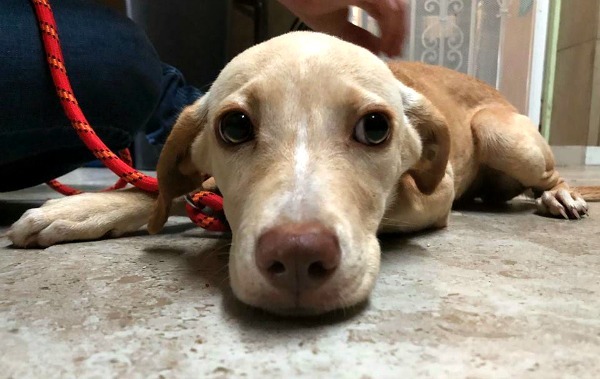 The pets saved included Kassandra (above), a 5-year-old Lab mix who’d been in a shelter that was right in Florence’s path and was forced to evacuate. Kassandra, who is shy at first but gets along with dogs, cats, and kids, is healthy and ready for her forever home! Gummo was brought to an N.J. foster home . Our grant of $1,000 to JerseyGirls Animal Rescue in South Plainfield, N.J., helped the seven dogs the group rescued from North Carolina, before and after Hurricane Florence. 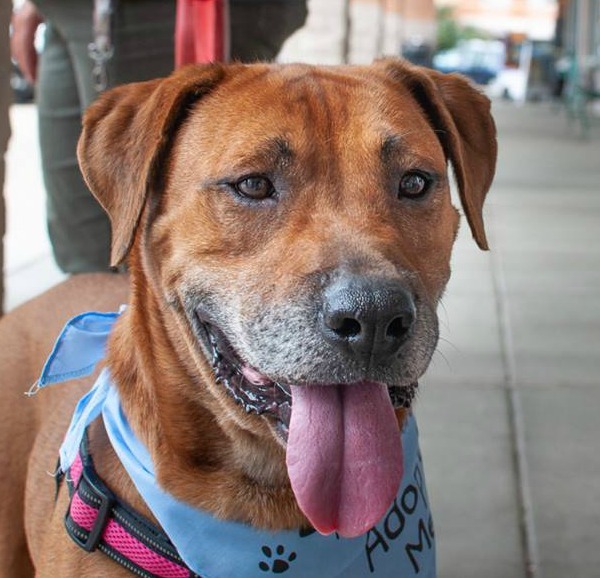 All the dogs, who range from just under a year to 4-5 years old, received routine vet care, spay/neuter, and treatment for any medical conditions, and all seven are still available for adoption. They include Gummo (above, pictured while waiting for transport to a foster home in New Jersey). Thank you so much for your donation to our Disaster Fund; we could not have helped these organizations save lives without donors like you!